Wicked is a gorgeous, gorgeous, gorgeous cool-toned bright raspberry pink with silver and pink microshimmer infused throughout. It is insanely pigmented and so it's best to start with a light hand and a dab of the tip of the brush in the pan for a wearable effect. 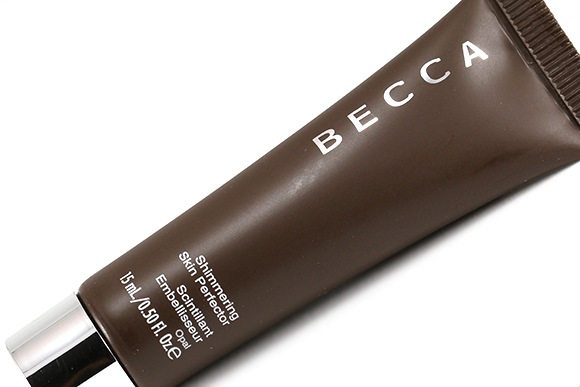 The silky smooth powder is so incredibly finely-milled and applies beautifully on the skin. 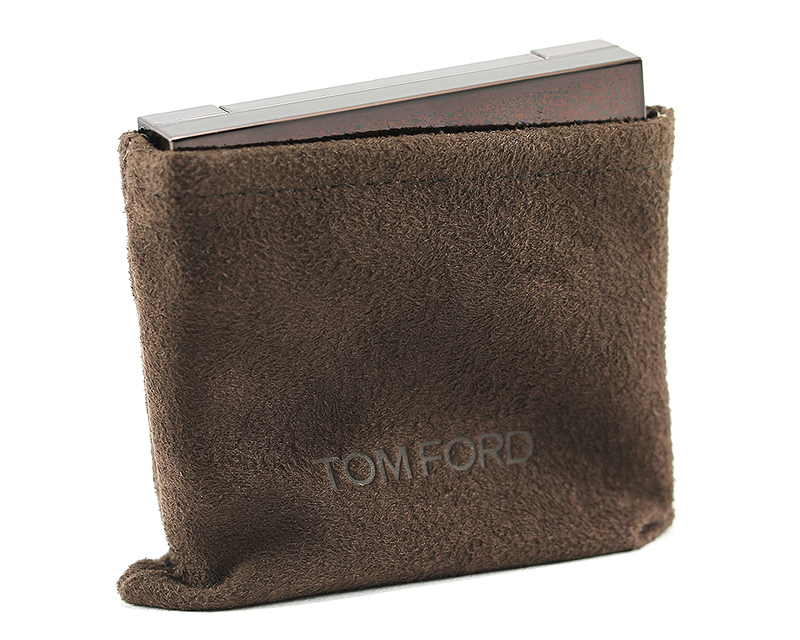 It is a bit powdery, though, so do be gentle with it to avoid kicking up powder dust. 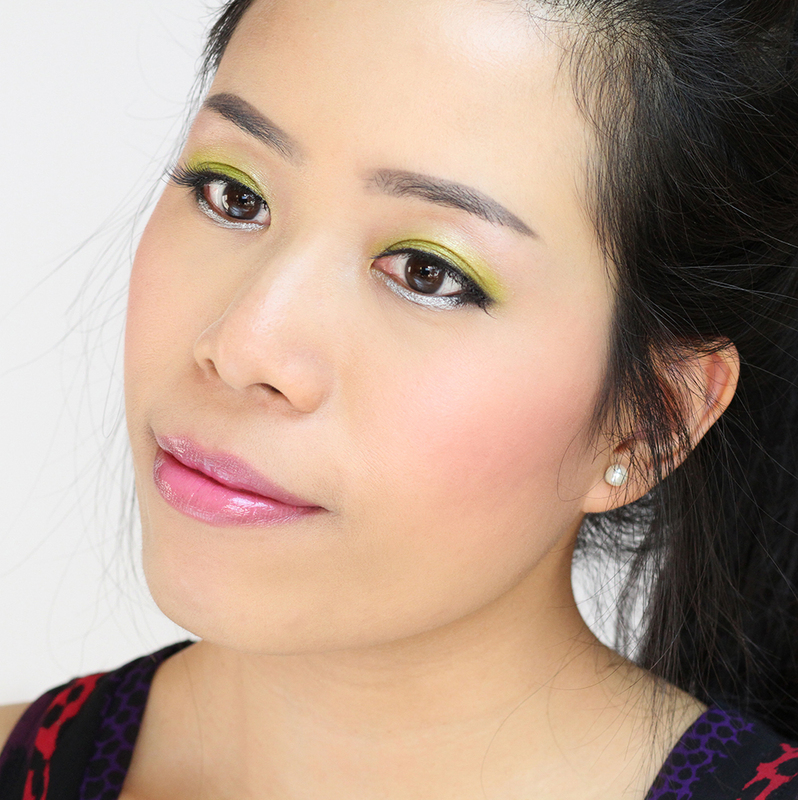 Since it's so pigmented, it can take a bit of blending to smooth out the color and diffuse hard edges. 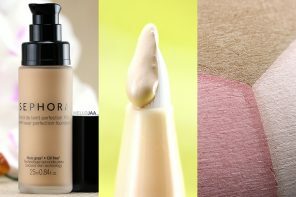 As I said, I typically use a super fluffy brush such as the Tom Ford Cheek Brush to apply but a stippling brush yields pretty results, too. Once blended, the color stays true and vibrant until you remove it! 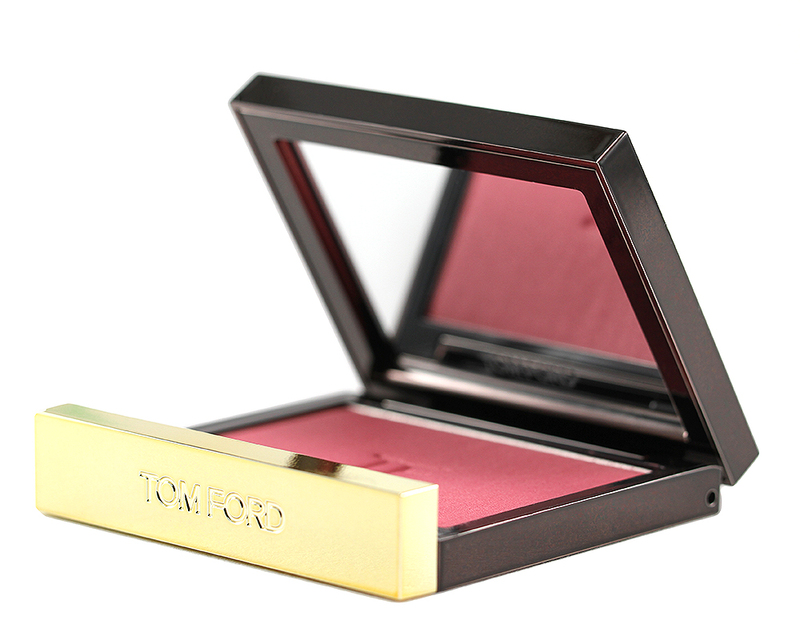 It is one of the longest-lasting blushes in my collection and one that I can always trust that it will not disappear on me after a long day (and night!). 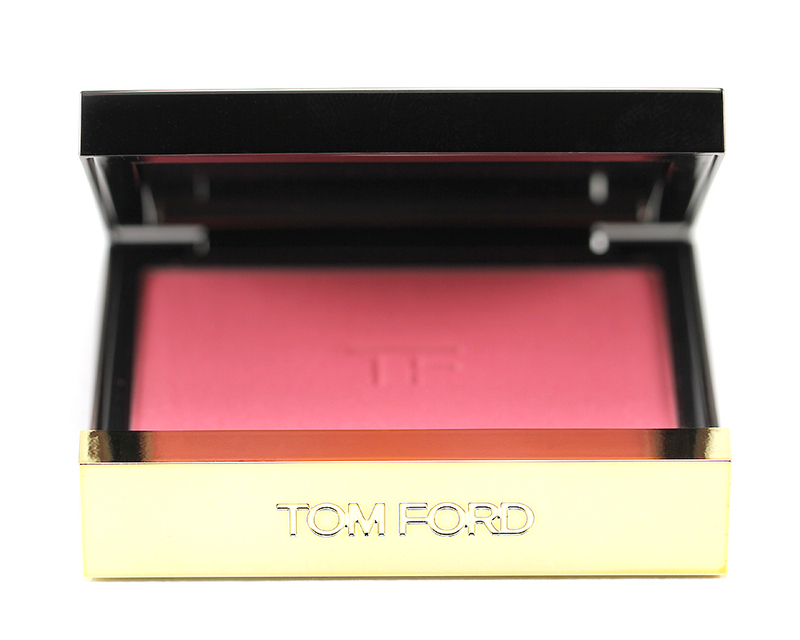 Do you wear pink blushes often? 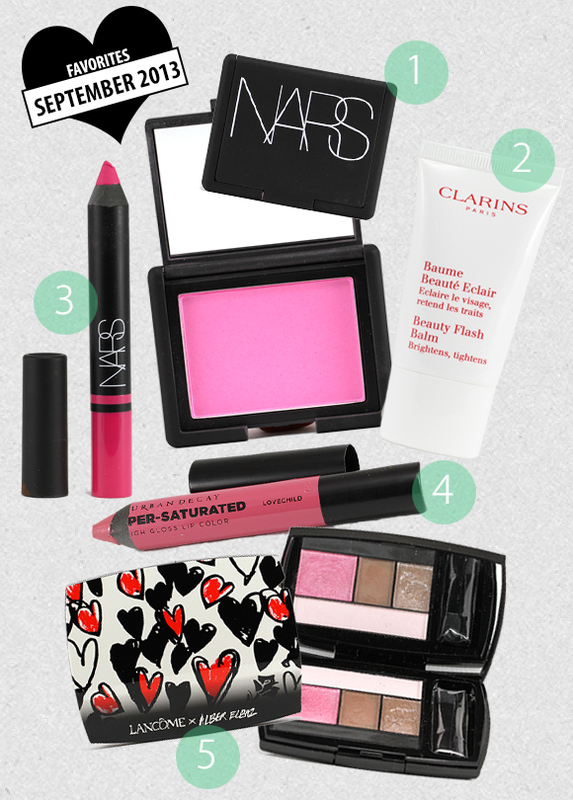 What kind of pink do you think suits your skin the most? Drooooool!!! Definitely on my wish list now (although maybe after Flush since you know, IT’S A CORAL)! 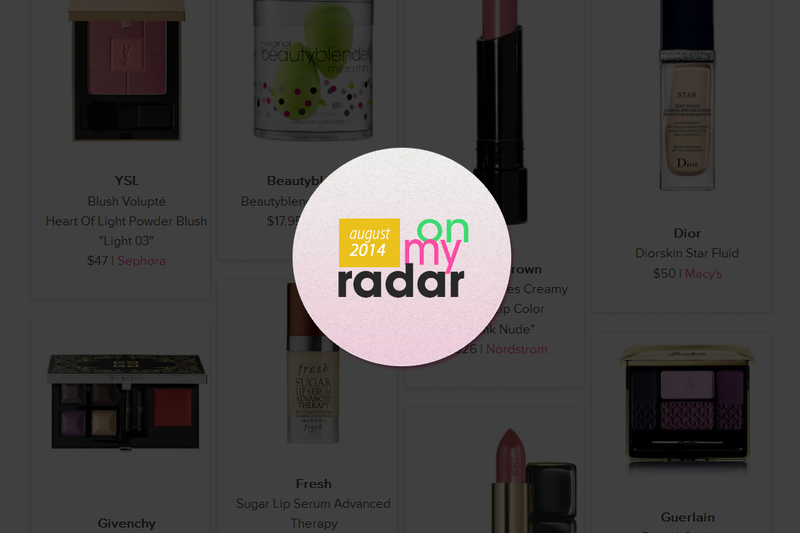 I only have Ravage, and that’s my favorite autumn blush! 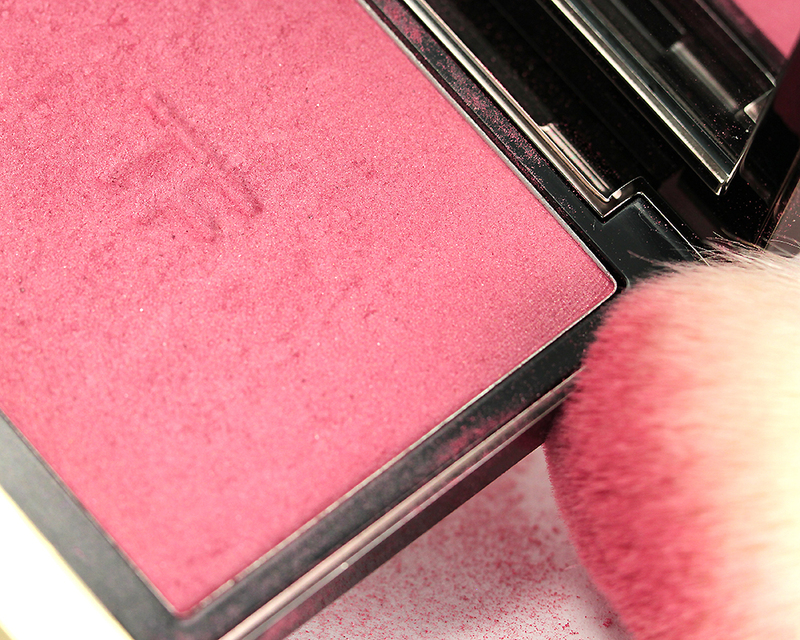 My favorite pink blush is Chanel Rose Initiale. It doesn’t look all that special in the pan, but I reach for it all the time! Haha #sorrynotsorry! ;D ;D This one will totally be worth it, though!!! Thanks, Lily! I love this one on you, such a natural flush. I don’t know why they discontinued it at some point and decided to restock, it is my favorite from their line. 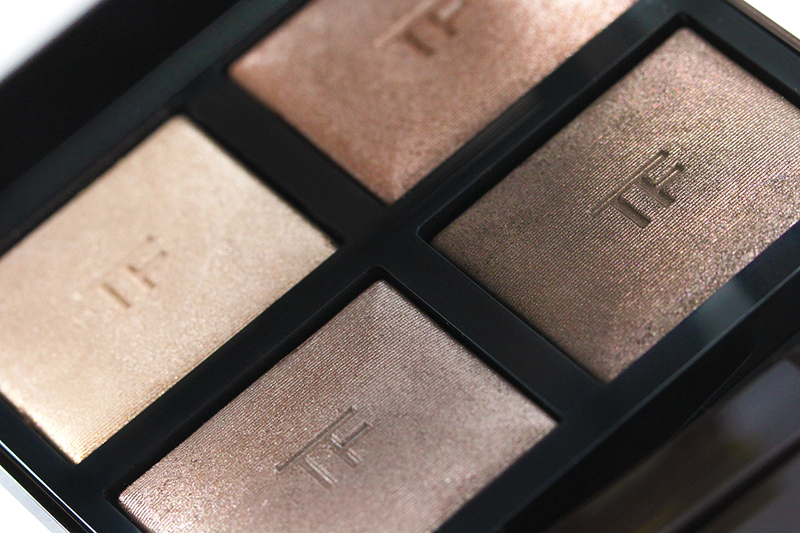 This is so, SO pretty — both the product itself, and on you! 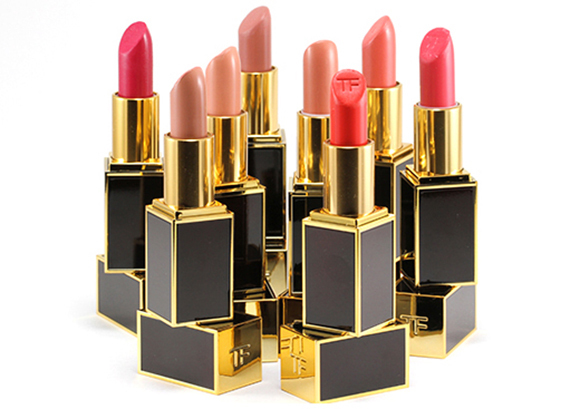 I have hope that one day I will get to play with some Tom Ford face products. They look truly delightful. hmm. maybe i have to try this one! 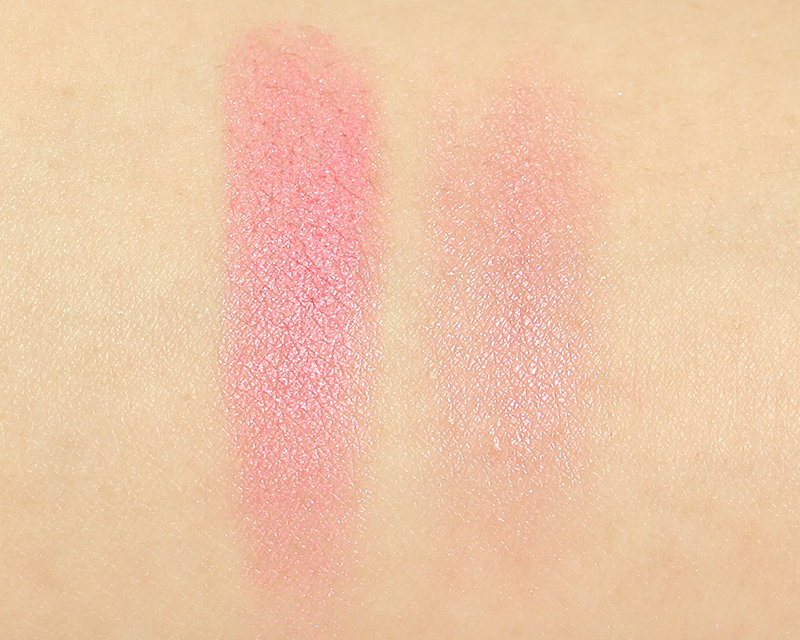 i purchased ‘frantic pink’ … and honestly, you mostly see shimmer on my face.. not the pink color. (and i’m about nc15!) maybe i need to cheery brightness of wicked in my collection! I’ve been going back and forth with Frantic Pink! The swatches look SO pretty but I doubt if it would show up on me. I think I should just forget about it if it doesn’t even show up on your NC15 skin. LOL. But my gosh, so pretty!! Dayummm . 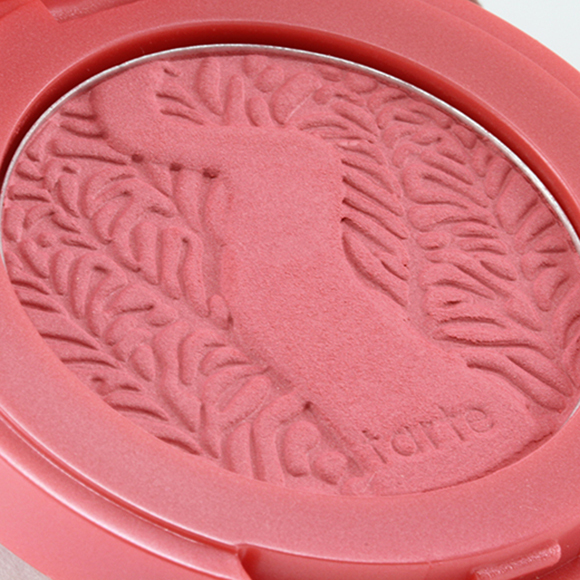 thats one gorgeous blush !! 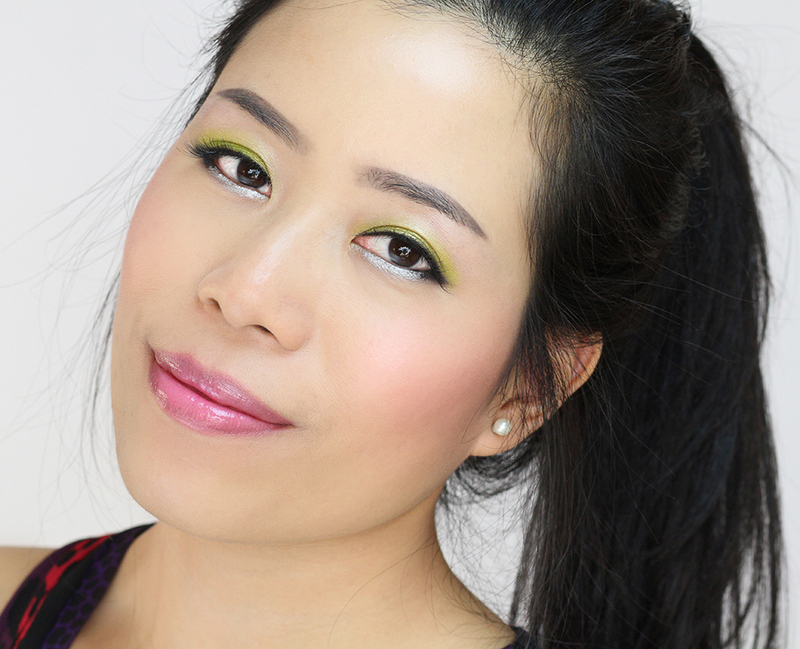 Love that pairing up with the lime green eyeshadow look Jaa. Damn you TF with your beautiful products in beautiful packaging!! Pink + lime green + silver = EPIC WIN. :-D I love it! This is gorgeous. Nuff said. 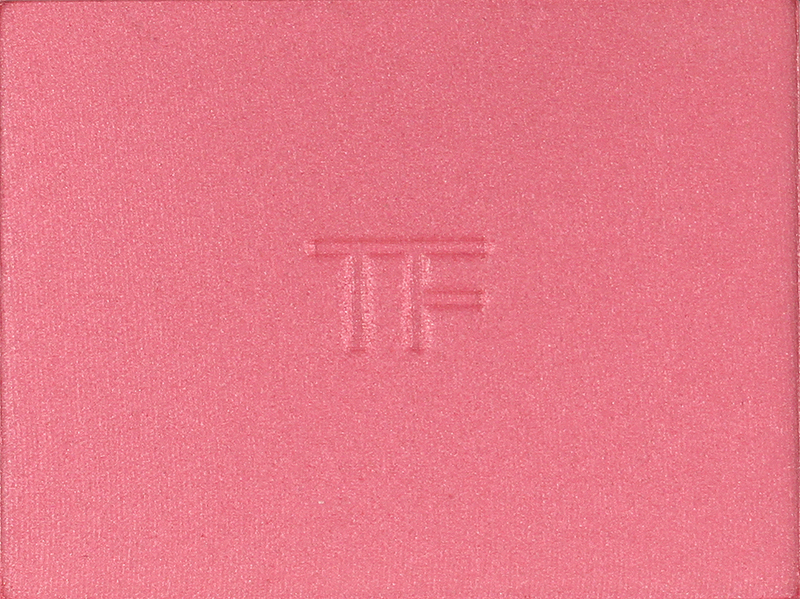 My favourite pink blush is Chanel Affinite, which is a little warm. I discovered a phile ago that cool, pale people like me can actually wear peachy tones really well! The blue must match with the orange, LOL! Thank you as always, Syl! LOL you are so easily distracted!!! ;D Chanel Affinite is one gorgeous color!!! I’ve been interested in most of the TF blushes for a while now, Wicked is close to the top of the list. I’m always worried I wouldn’t be able to wear it that often due to the number of Rosacea free days :( I tend to fair better with something that blends with it to change the tone and not heighten it. Yay! 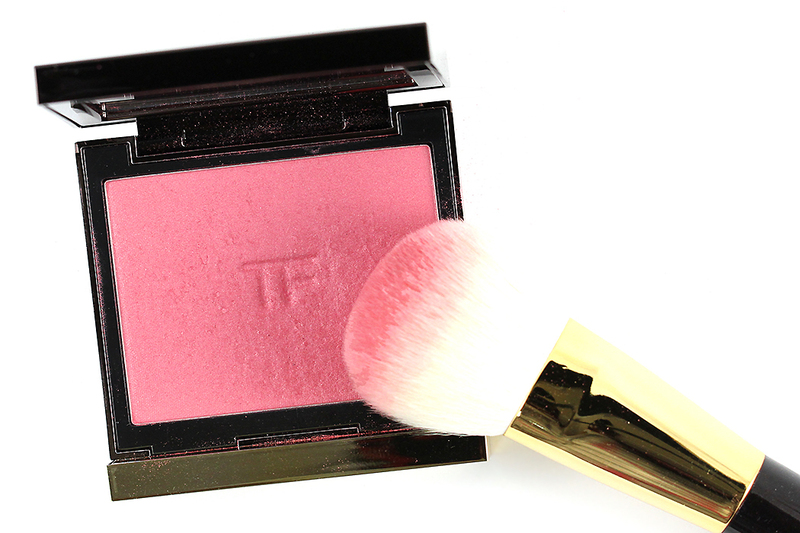 One of my favorite blush brushes for sure! Sooo soft and fluffy!!! 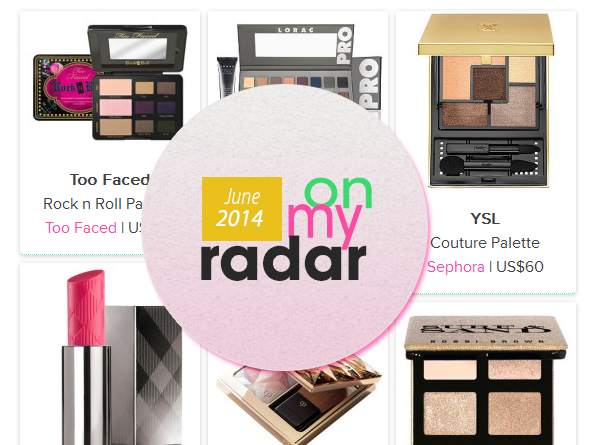 :D What’s your go-to blush brush, Liz? Wicked looks gorgeous on you Jaa ! Love your eye makeup too ! 100% to die for. Also pinned immediately. So gorgeous. Wicked was my favorite blush ever, recently it was stolen from me so I ordered it again (from neimans) but it is NOT the same color! It looks totally matte now and more coral than raspberry:( I’m so bummed! I wonder if they changed the formula or did I get a bad one? WHAT?! NO WAY!!! How dare they change the formula?! The shimmery texture is what makes Wicked so special! And more coral now?!!! Just NOO! Do you have a counter nearby? I’d totally try another one to know for sure if the formula has been changed. 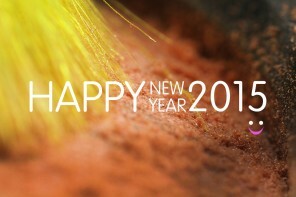 And please keep me posted! Yeah they definitely changed it, I bought another one from another site and same thing. But I found a great dupe-MAC Dollymix so I’m happy again?